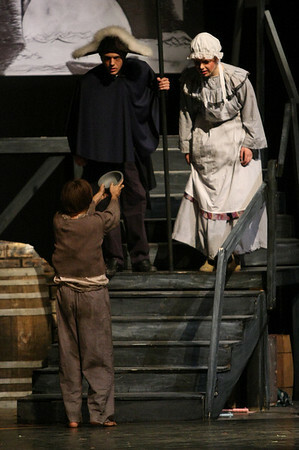 Check out my galleries from the Aledo High School Theatre presentation of OLIVER! It was a lot of fun shooting the show and one of the rehearsals. Congratulations, AHS Theatre! Great Job!